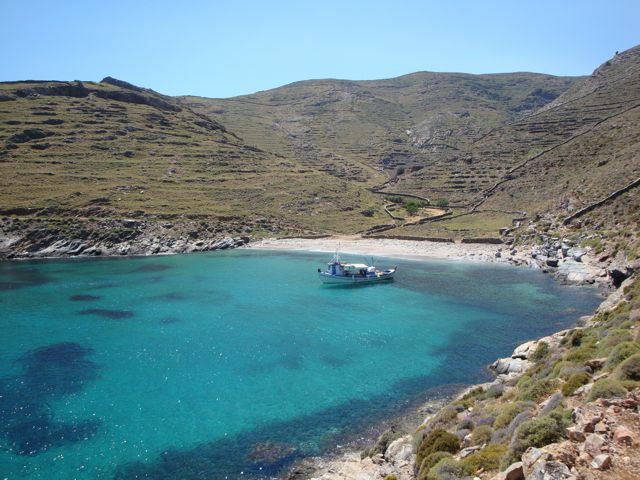 Amorgos Greece is one of the most beautiful Greek islands in the Aegean Sea. 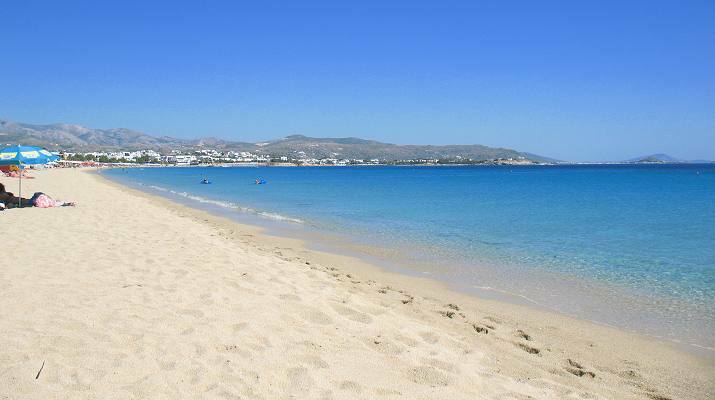 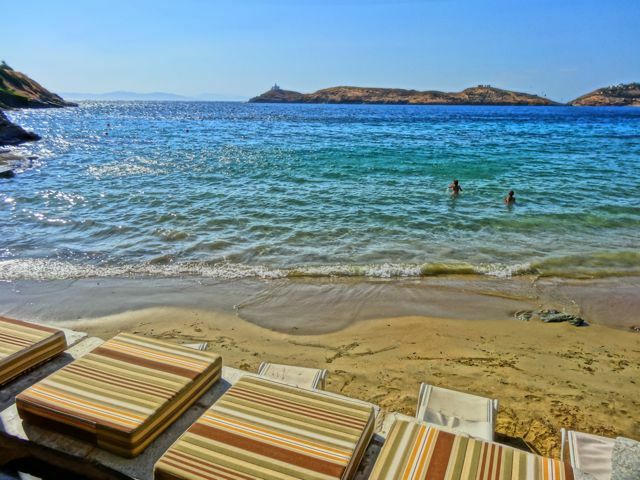 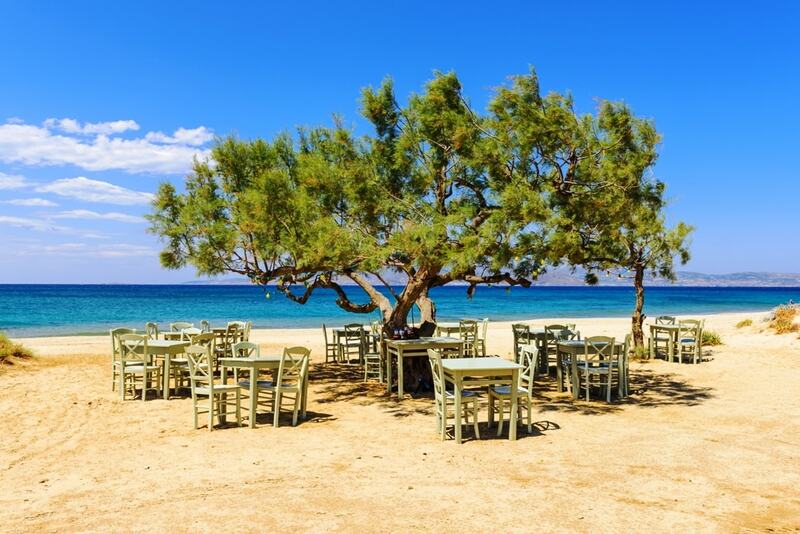 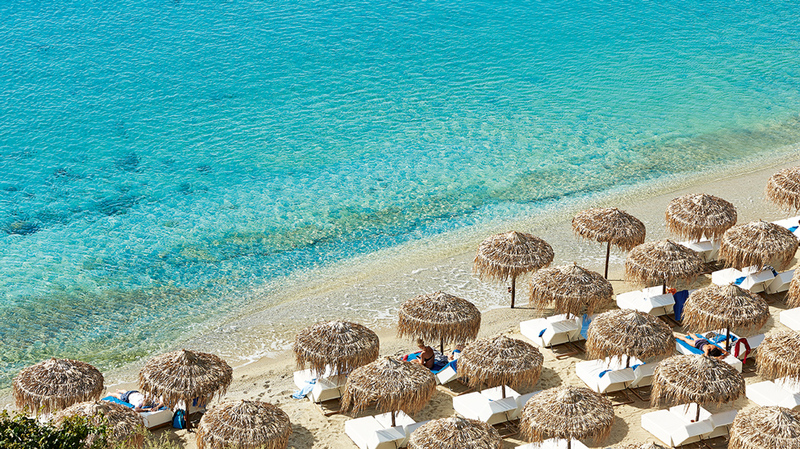 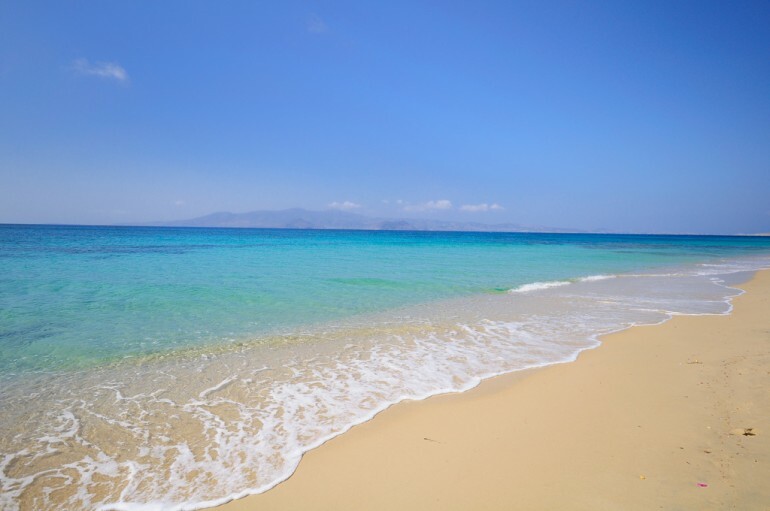 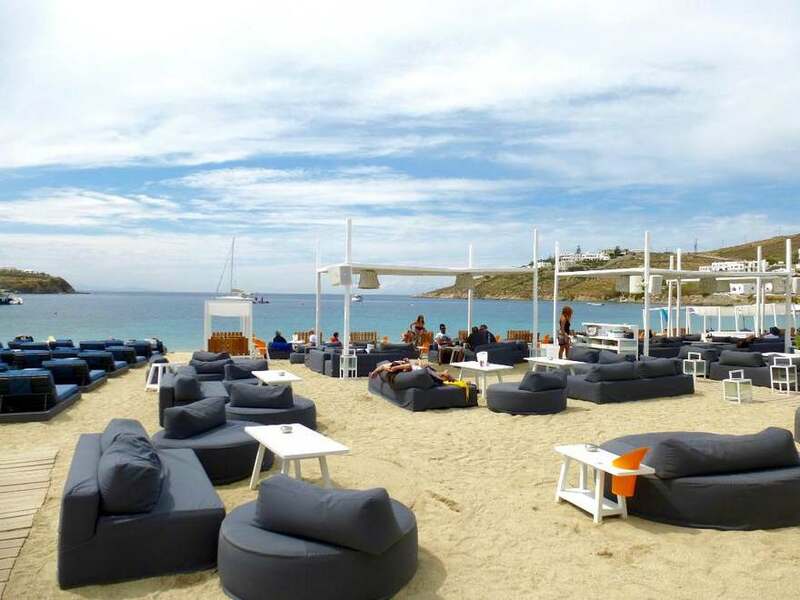 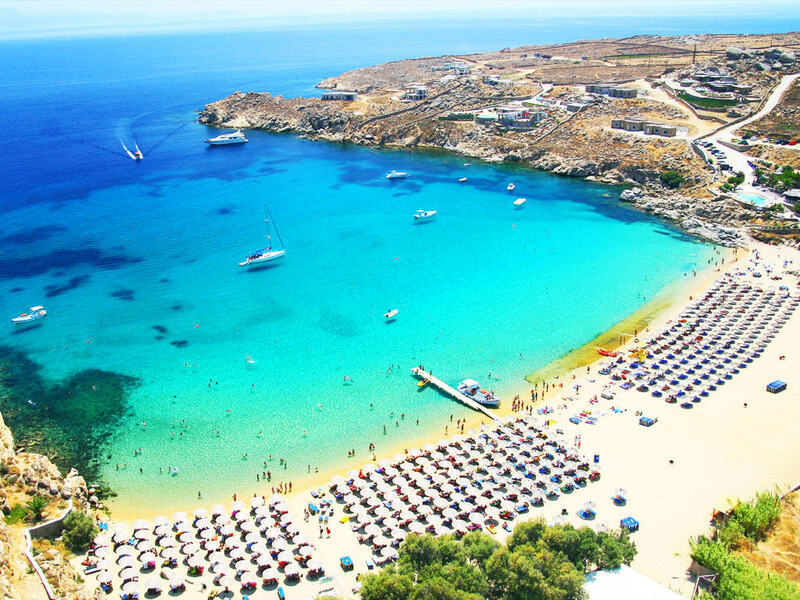 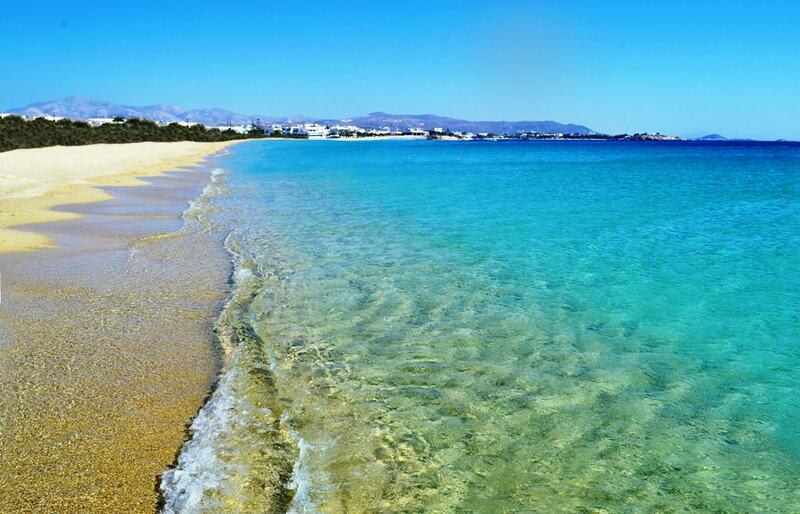 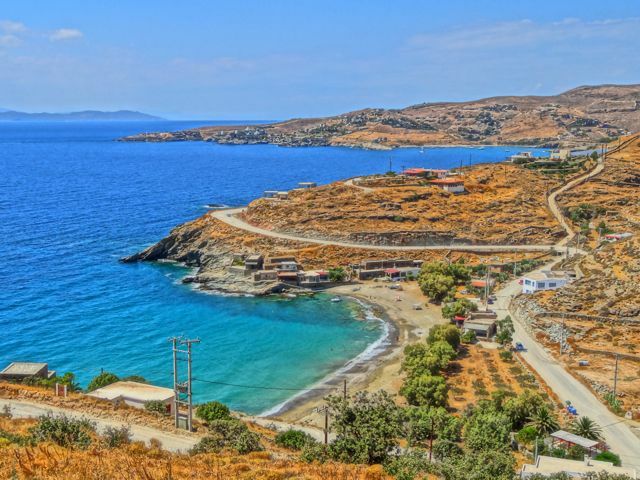 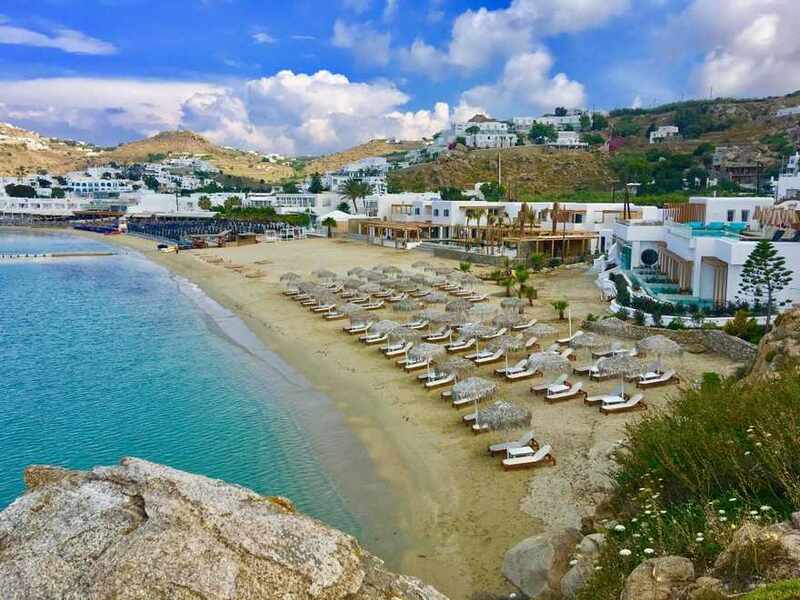 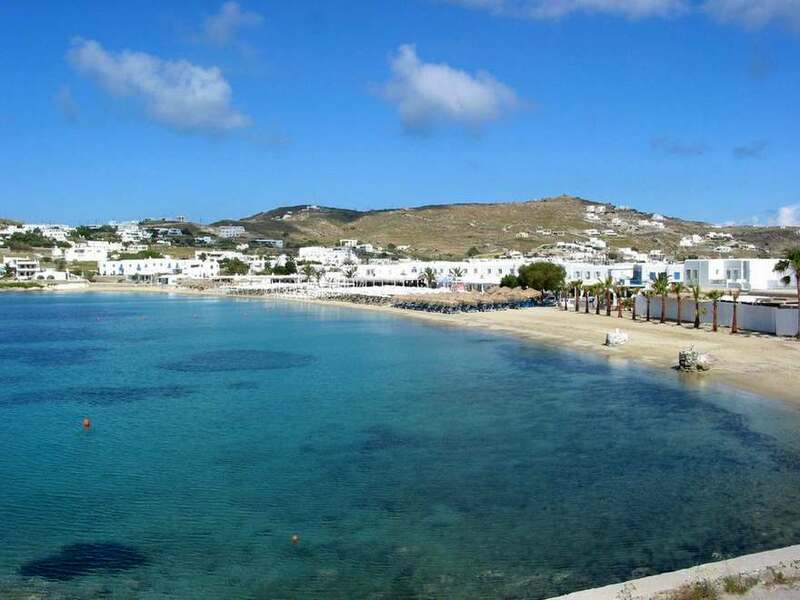 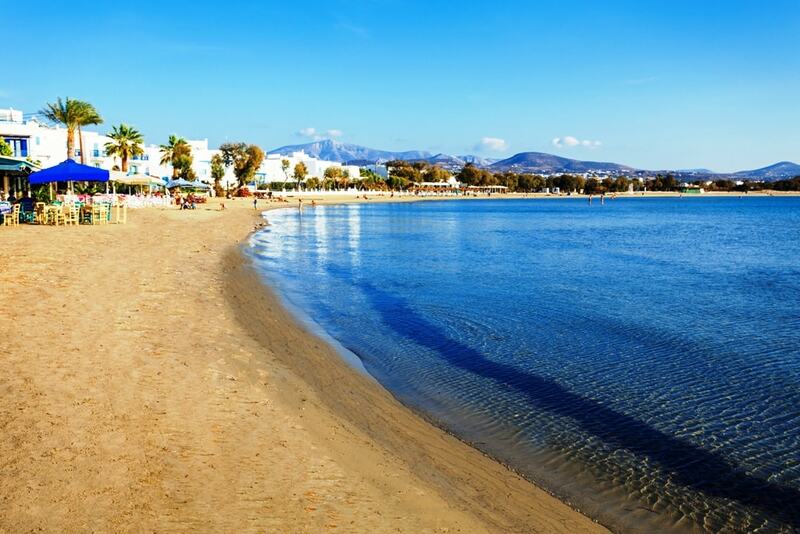 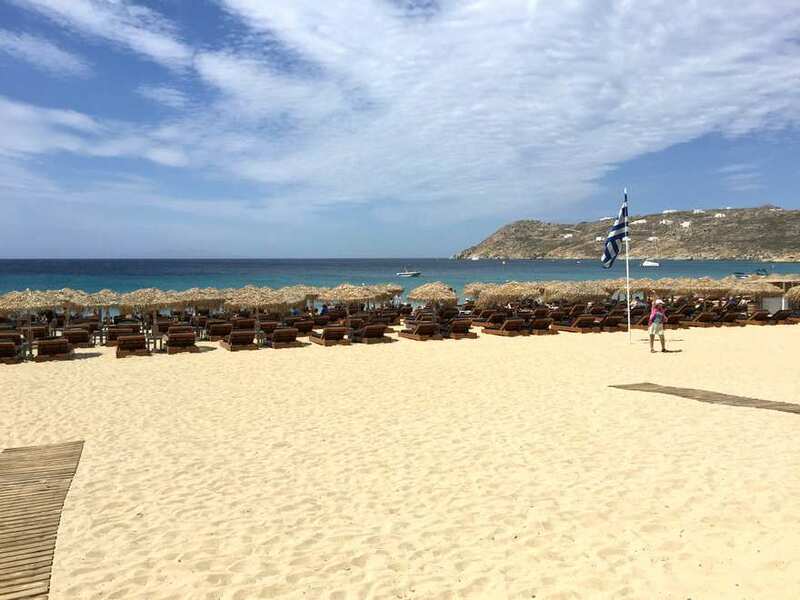 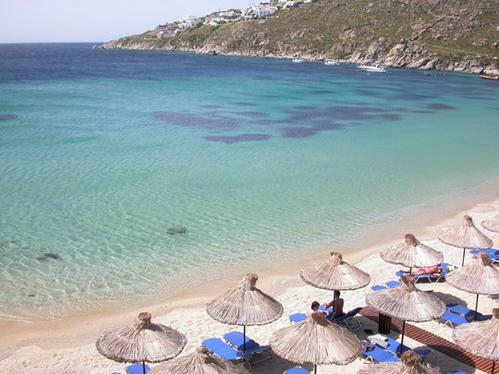 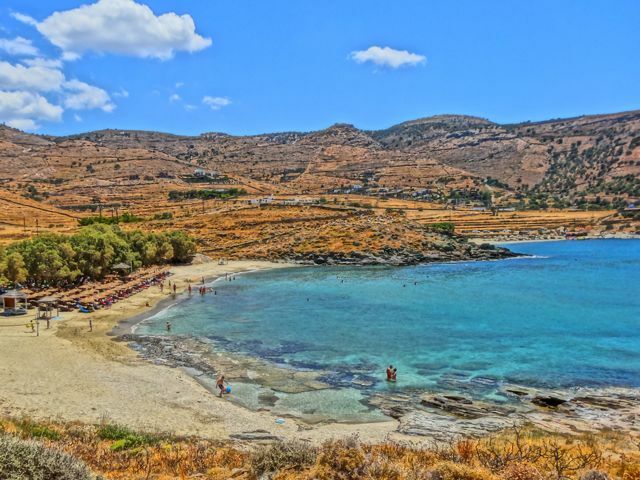 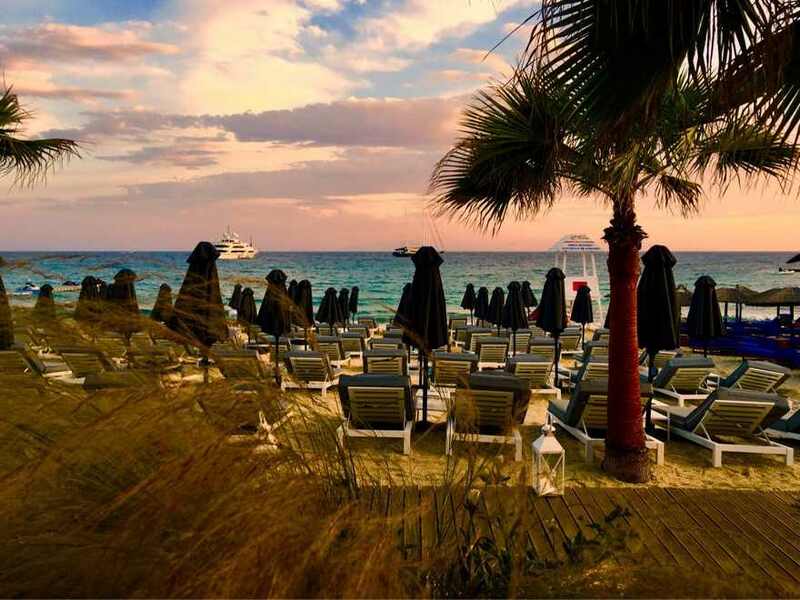 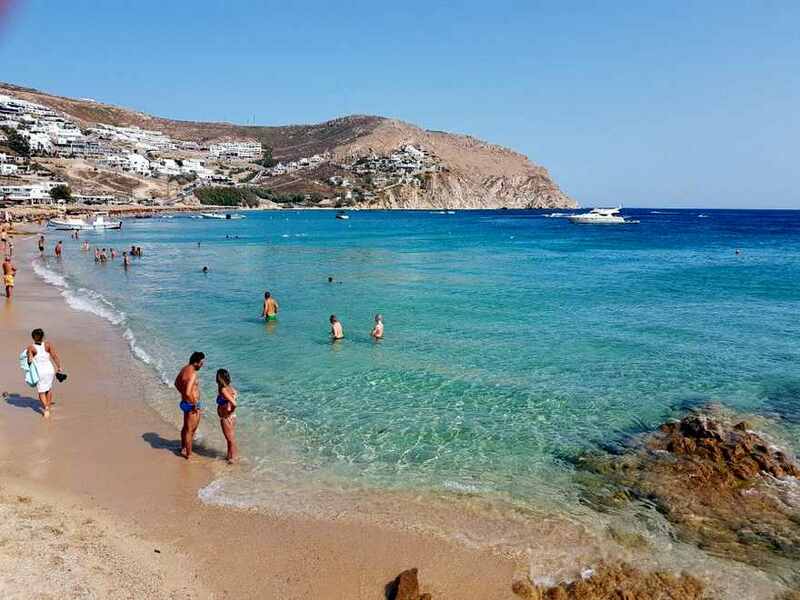 Located near Naxos and Ios, on the southern side of the Cyclades, this island amazes visitors with the natural beauty, the traditional architecture and the fabulous beaches. 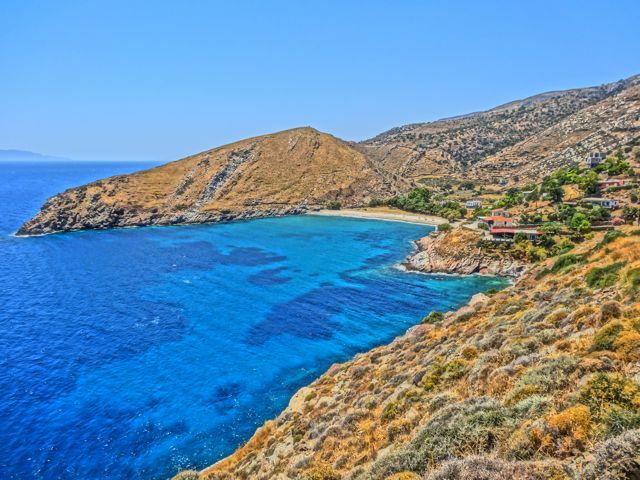 Scattered ruins all around the island as well as many important findings some of which are found in the National Archaeological Museum in Athens not only denounce that Amorgos was inhabited since prehistoric years, but also that it flourished during the period of the Cycladic culture. 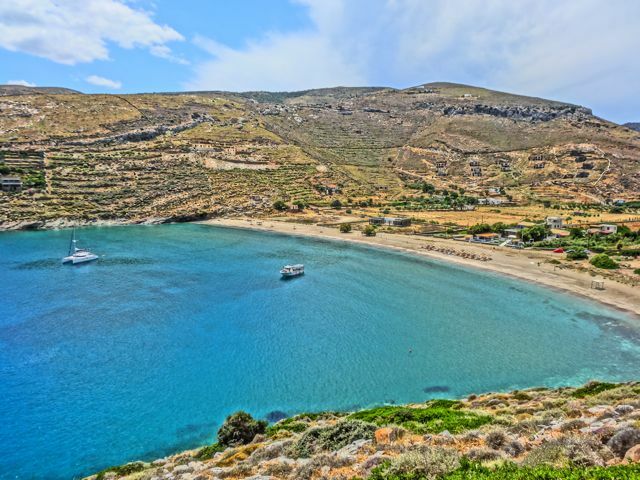 Minoa, Arkesini and Aegiali were the three cities that flourished on the island during Antiquity. 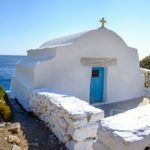 During the Byzantine Years, possibly in the 11th century, Amorgos acquired the most important Christian monument, the monastery of Virgin Mary Chozoviotissa that was founded at 1088 by the emperor Alexios Komninos the 2nd. 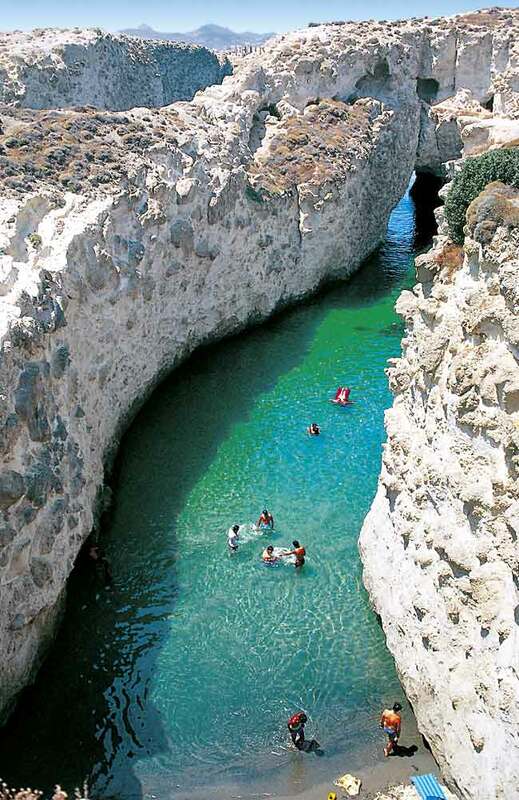 The wall with the embrasures from the castle built during the 13th century by Ieremias Gizi for the protection of the island. 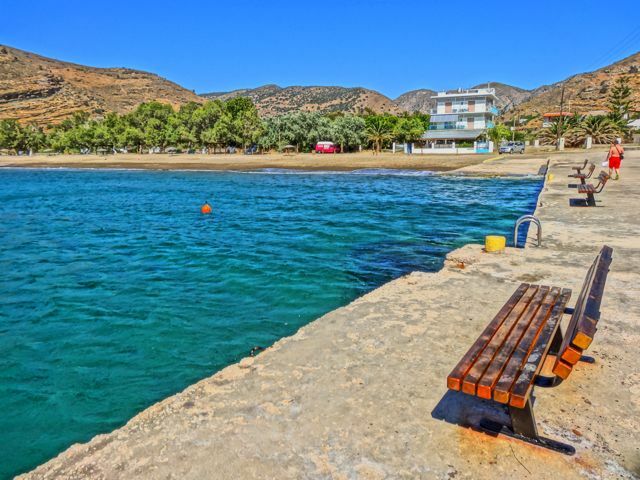 In its entrance you can see the church of Agios Georgios. 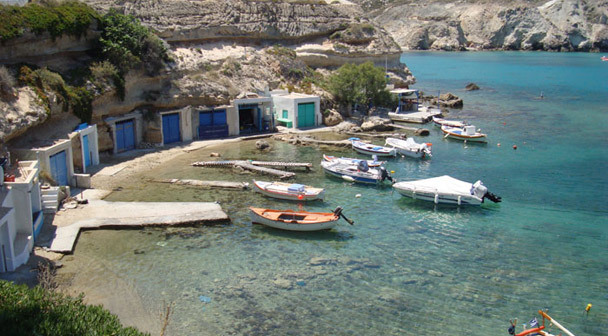 The wer of Gavras, in the center of Hora, a Venetian building of the 16th century today operates as a museum, in which one can find findings from excavated spots in the area. 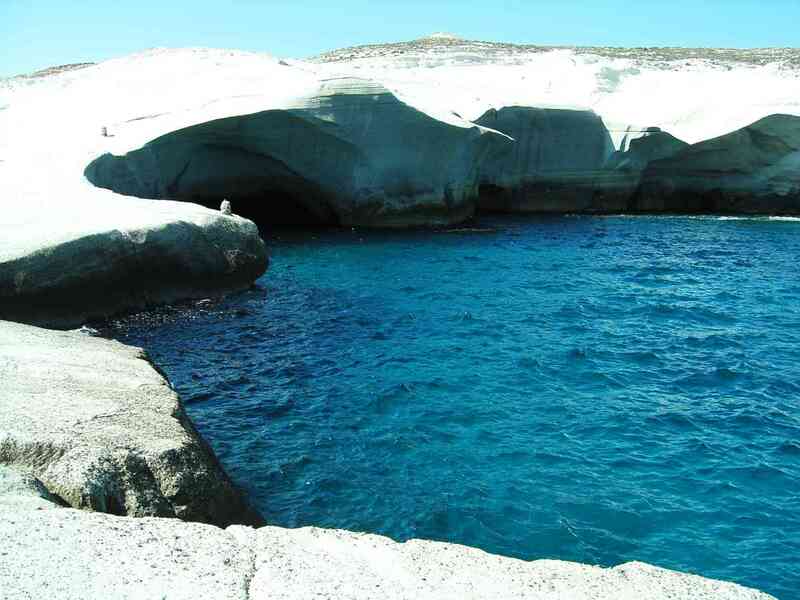 You should definitely observe the ancient sculptures and signs. 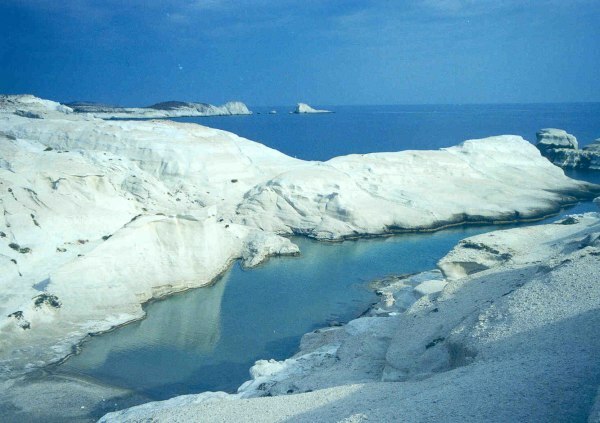 Many whitewashed and perfectly structured stone made windmills are scattered all around the island as well as the remains of Hellenic and Venetian towers. 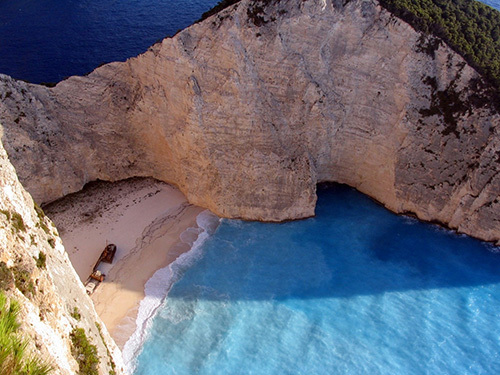 Finally the monastery of Virgin Mary Chozoviotissa is considered to be the most important monument on the northeast of Hora built on a rock, 300 meters above the sea. 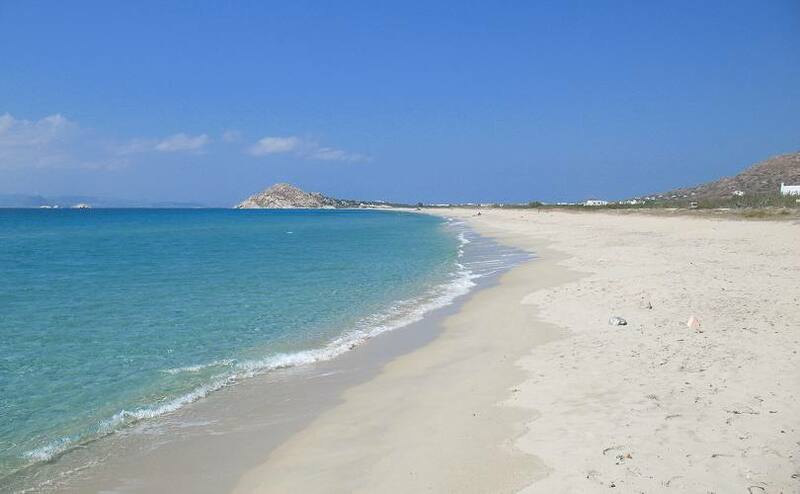 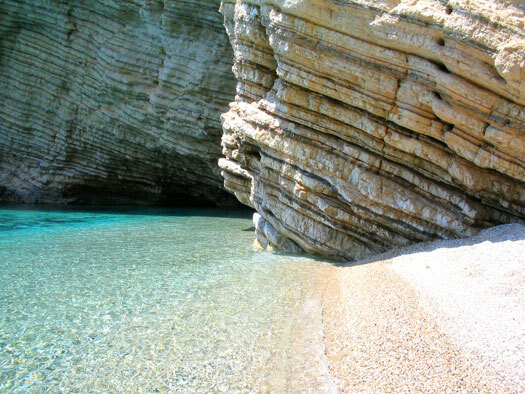 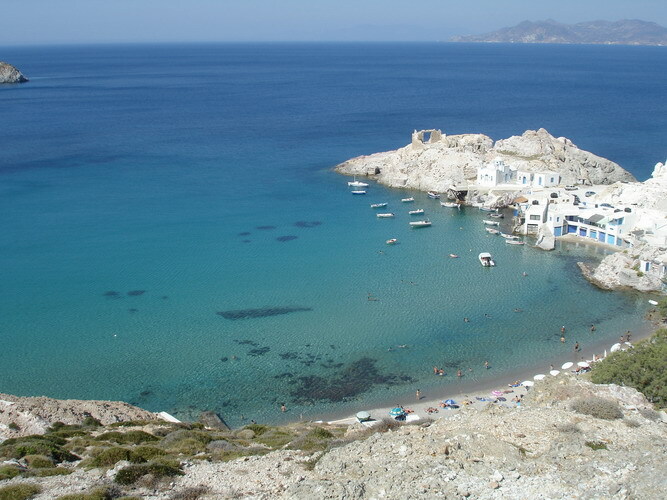 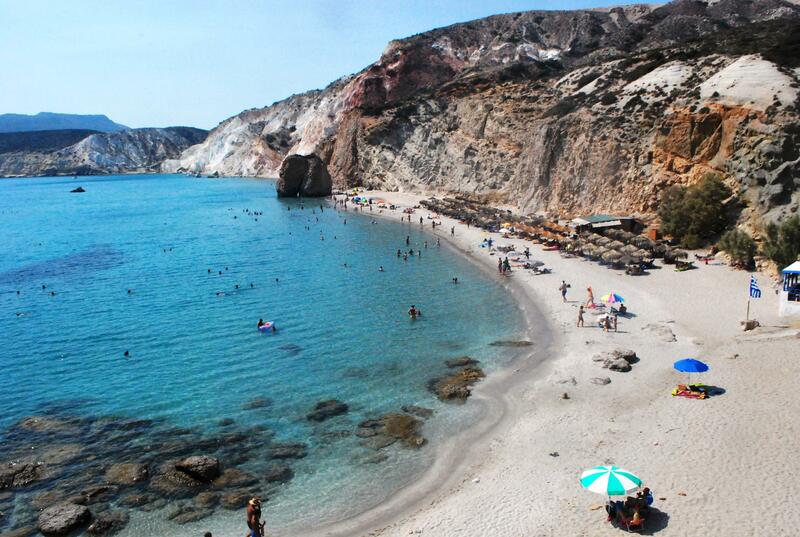 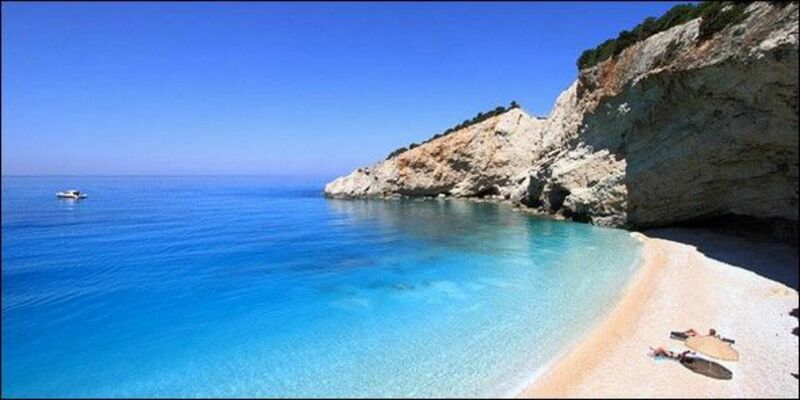 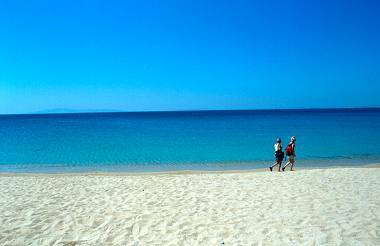 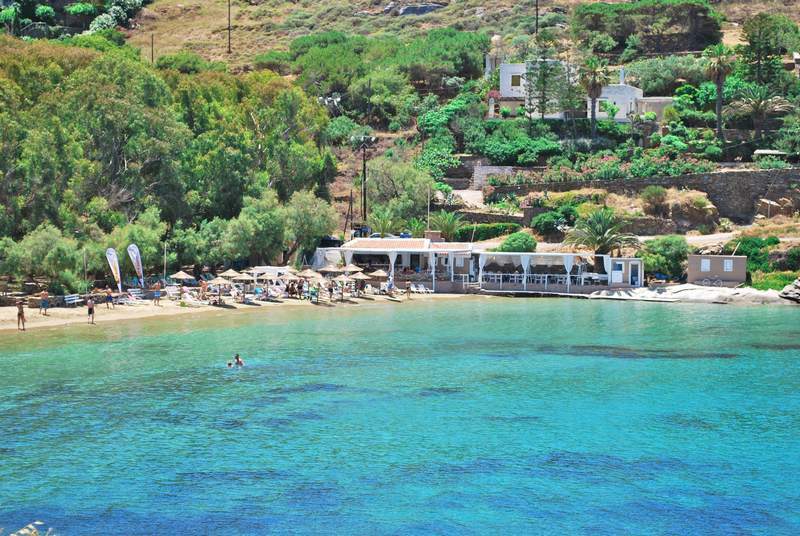 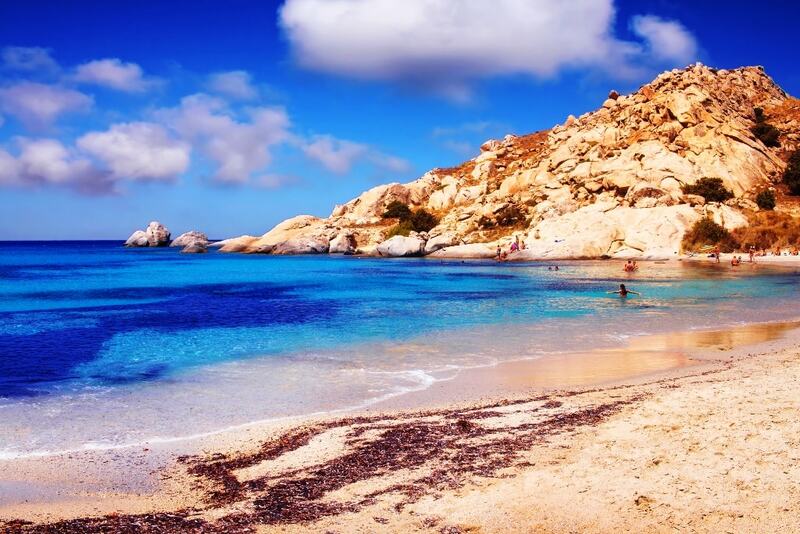 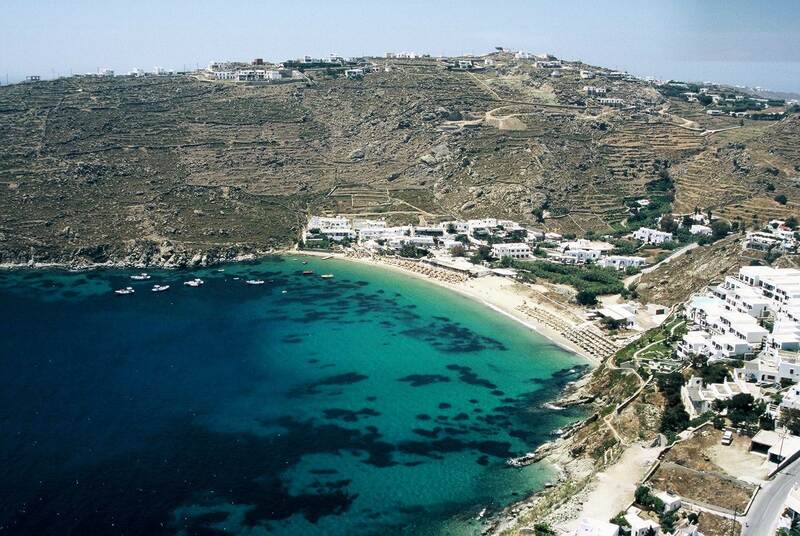 Levrossos: One of the nicest beaches of Amorgos, in Aegialis area. 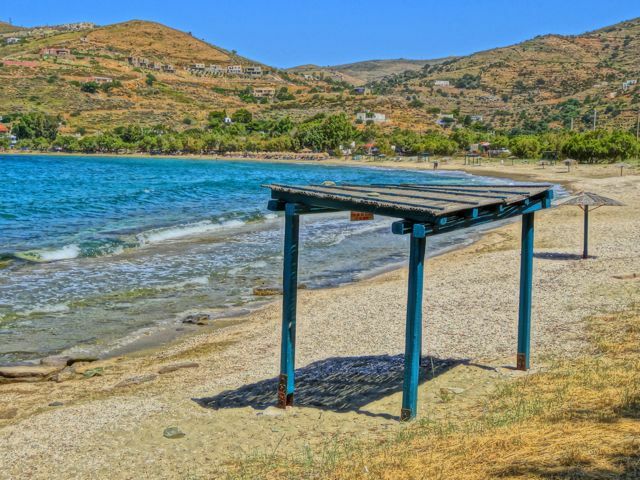 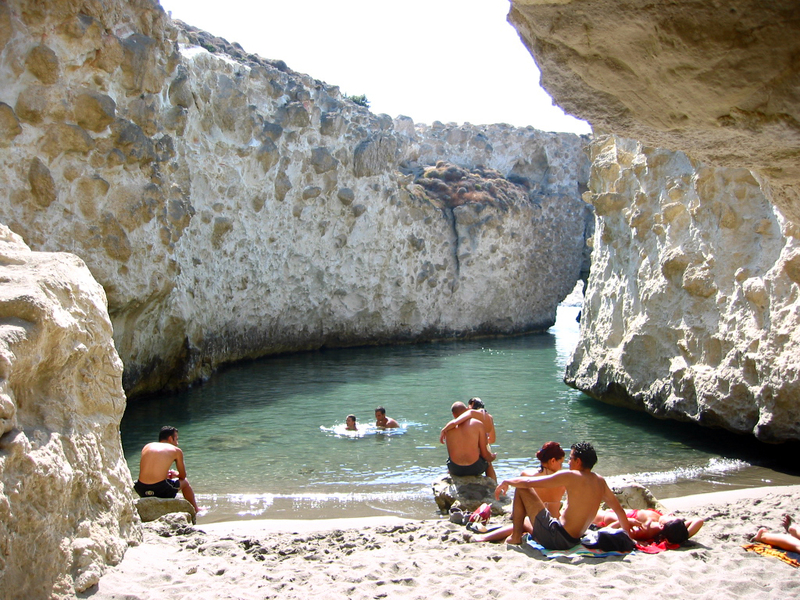 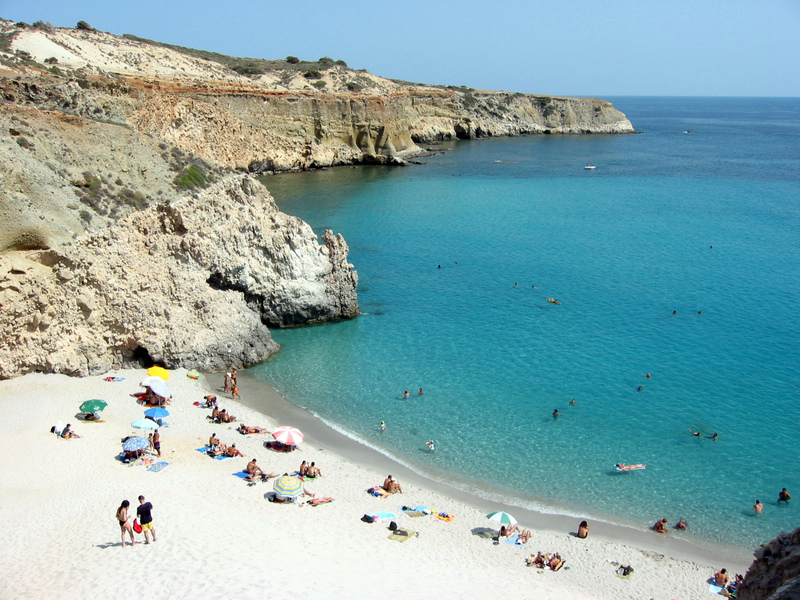 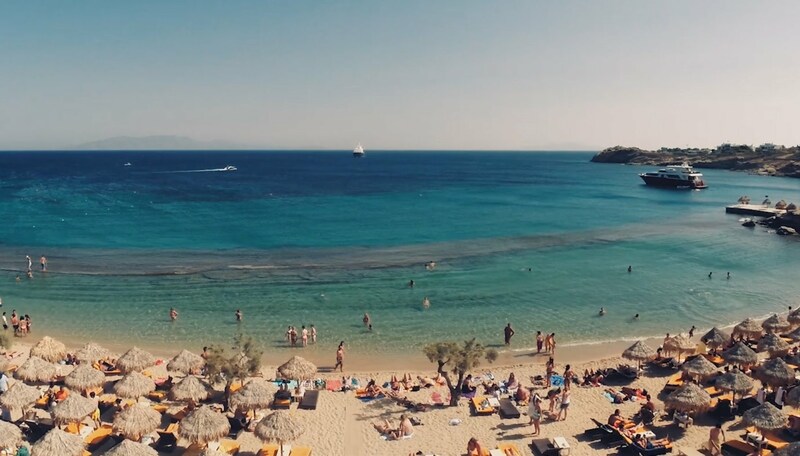 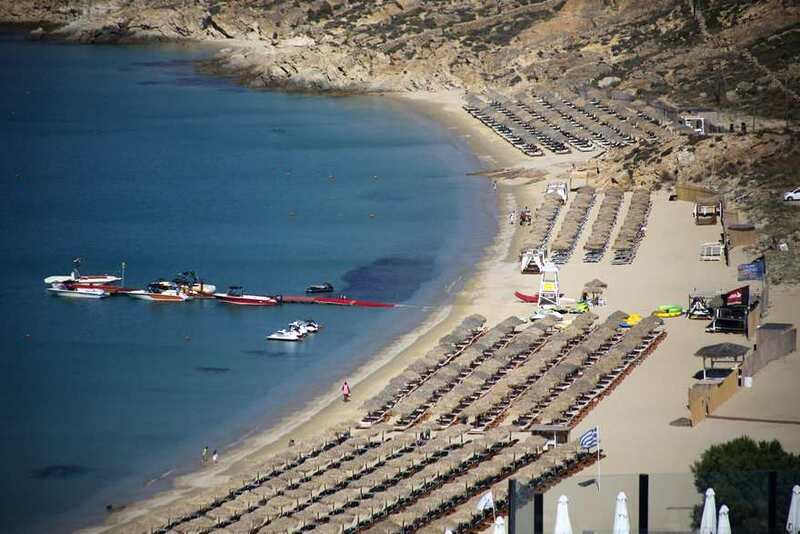 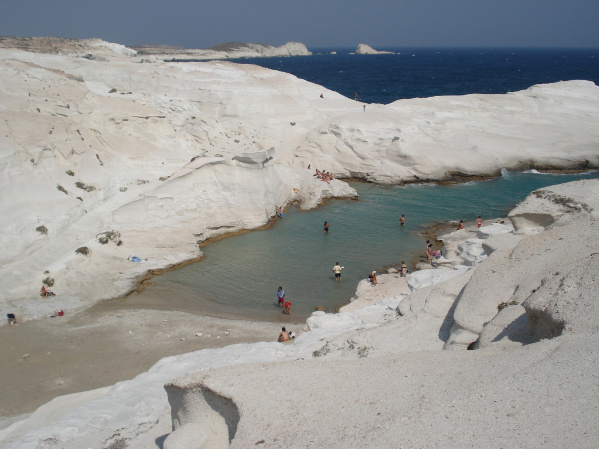 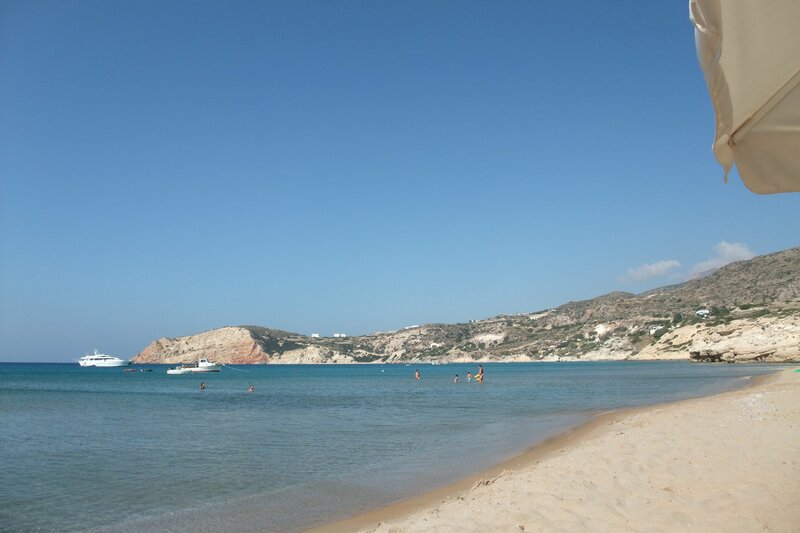 It is unofficially a nudist beach, accessible in 20 minute walk from Aegiali village, or by regular boat crossings also during the summer season. 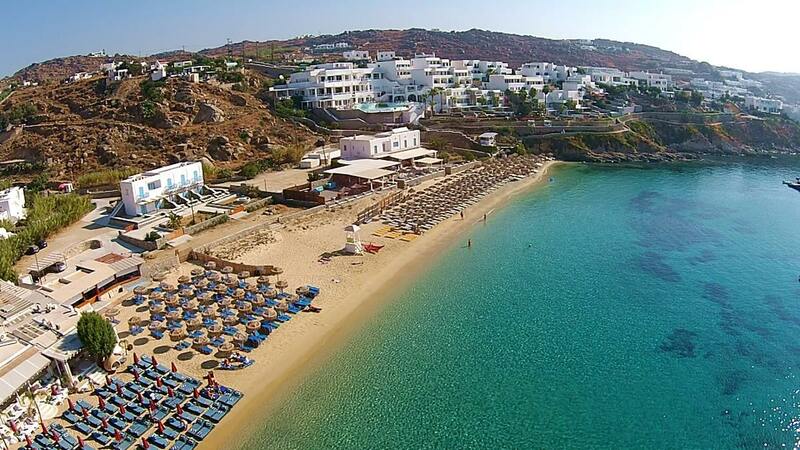 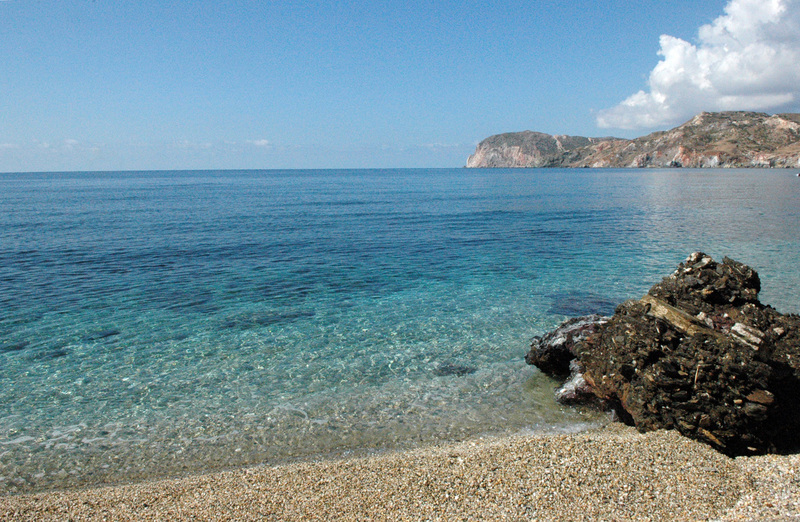 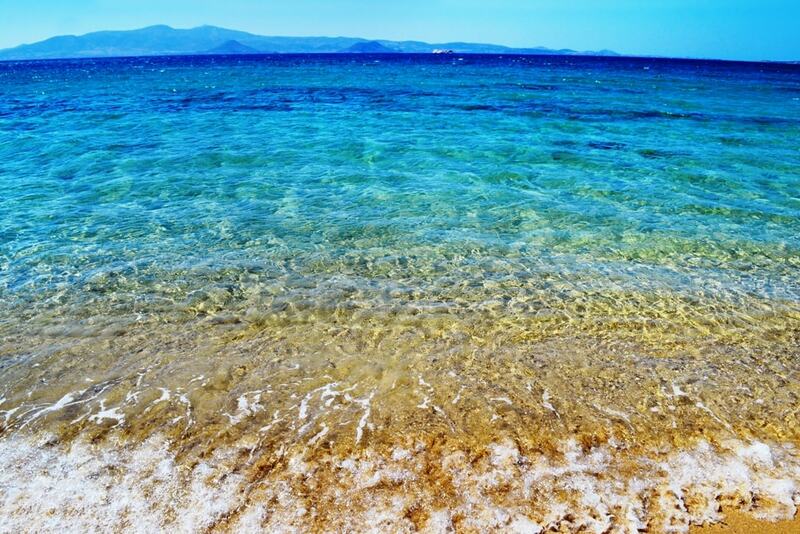 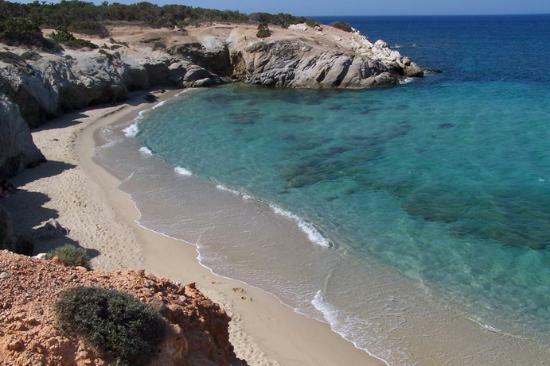 Agii Saranta: Beautiful sandy beach, outside the port of Katapola, on the left side. 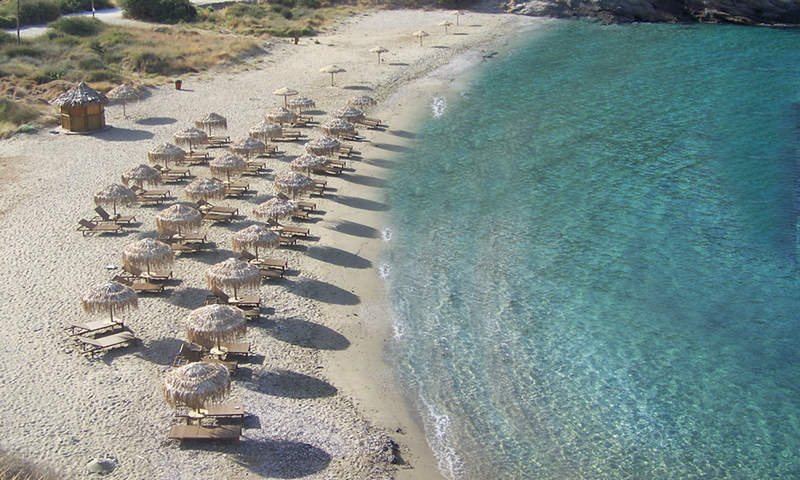 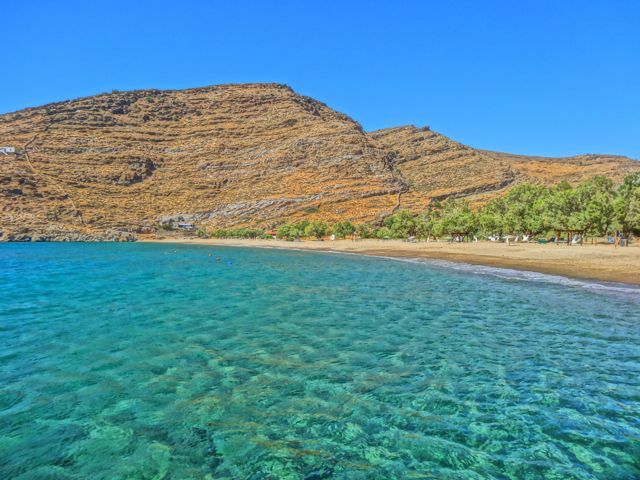 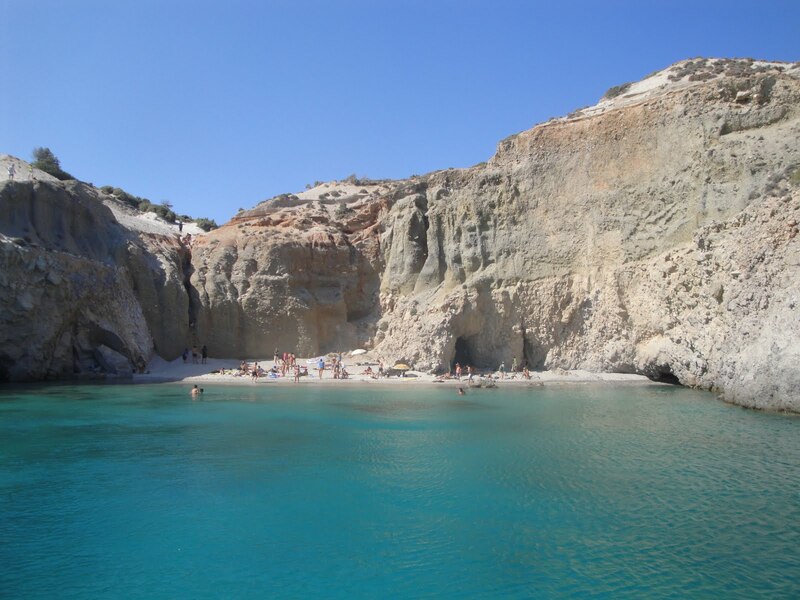 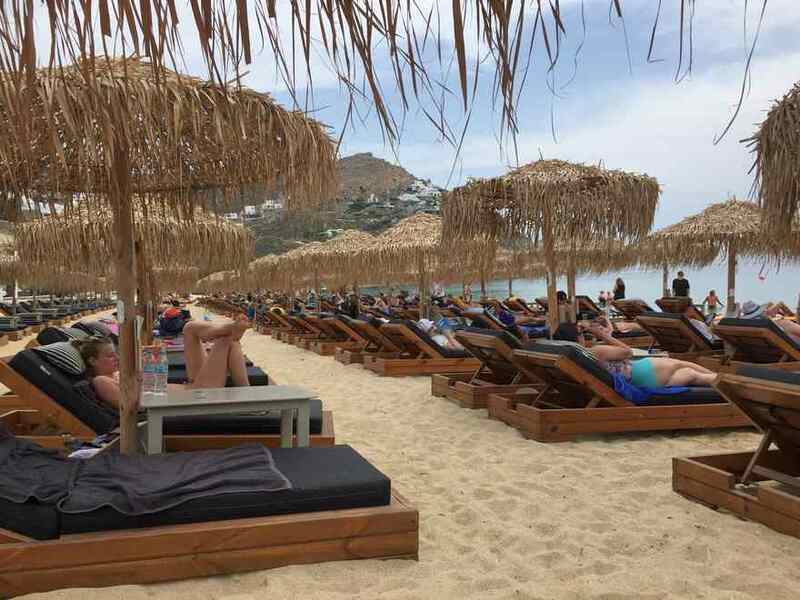 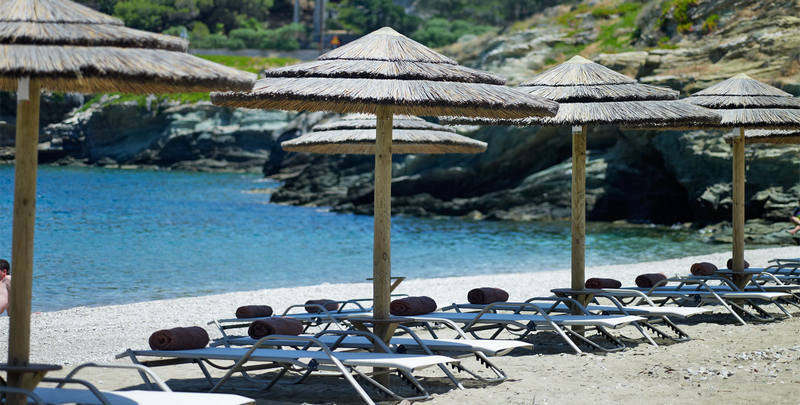 Some other beaches: Psili Ammos, Nikouria, Agios Pavlos, Agia Anna (where the movie "Big Blue" was filmed), Halara, Maltezi, Finikies, Ammoudi, Paradissia, Mouros, Gramvousa.